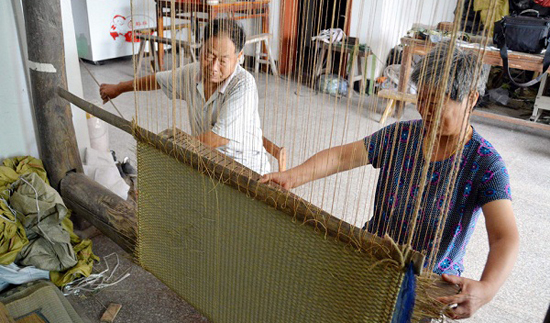 Xuguan straw mat is the traditional handicraft in the town of Xushuguan, in Suzhou city, Jiangsu province. 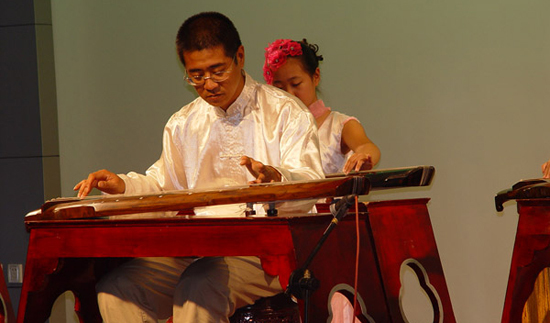 Guqin, a seven-stringed zither, is a signature art form of the historic and cultural city of Changshu, a county-level city belonged to Suzhou. Suzhou jade carving is a traditional Suzhou craft. 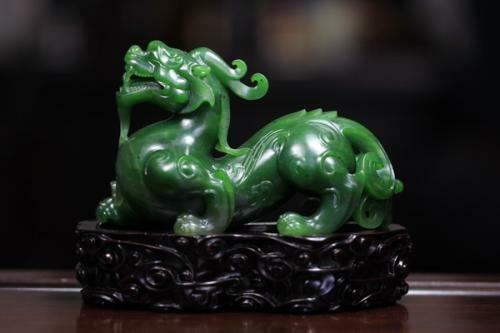 In ancient China, the Suzhou jade carving craftsmen were hired to make various jade articles for the royal family. "Kesi", a style of Chinese silk tapestry, is well-known for its extremely detailed pictorial designs, and the lightness and clarity of its double-sided patterns. 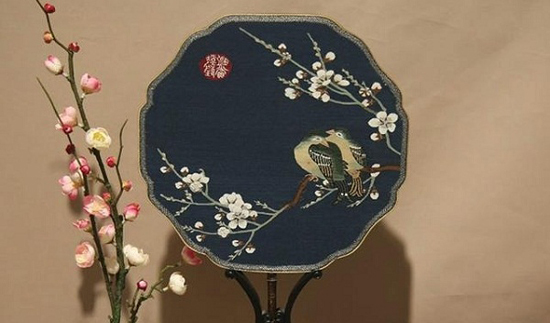 Suzhou nut-carving is the carving art on the fruit core. The size of engraved nut is shorter than three centimeters, and not larger than the palm. Like China’s other regions, Suzhou people eat Zongzi and hold dragon-boat races to celebrate the Dragon Boat Festival.